You are here: Home / Money / Business / Reaction to the historic Supreme Court ruling on sports gambling. Reaction to the historic Supreme Court ruling on sports gambling. (ThyBlackMan.com) This has been a truly historic week for sports. Earlier this week, the United States Supreme Court ruled 6 to 3 to strike down the Professional and Amateur Sports Protection Act, which for 25 years has limited sports betting to Nevada. This gives states throughout America the opportunity to legalize betting on sports within their respective states. 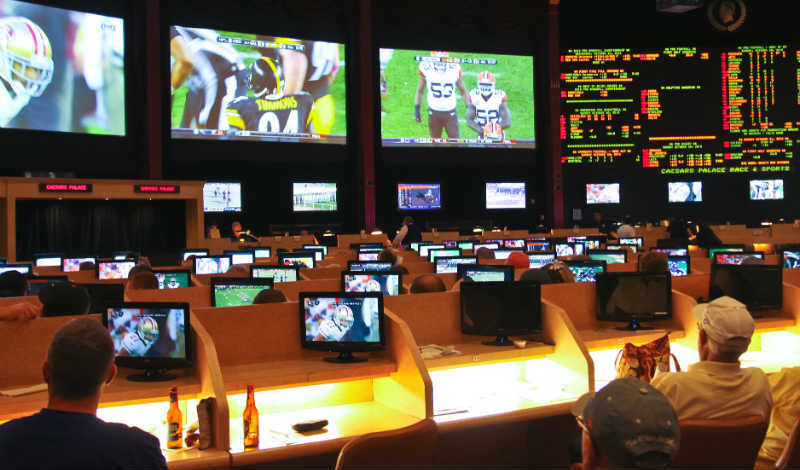 Sports betting legalization has dramatic ramifications throughout professional and collegiate sports in America. There were numerous reactions to this landmark ruling that could lead to billions of dollars moving from illegal sportsbooks to regulated sports gambling. Supreme Court Justice Samuel Alito, who participated in the ruling, wrote, “The legalization of sports gambling requires an important policy choice, but the choice is not ours to make. 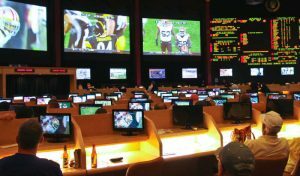 Congress can regulate sports gambling directly, but if it elects not to do so, each State is free to act on its own.” It is clear that this will give states a better chance to control consumption. Unsurprisingly, the major pro sports leagues in America had numerous statements on the ruling as well. This Supreme Court ruling also has significant ramifications with the NCAA, collegiate sports, and the respective players’ unions for the four major professional sports. The amateurism idea that the NCAA so desperate publicly pushes has been under attack in recent years and things just got even more complicated. There will be much more reaction from various states across the country and sports leagues as this ruling is comprehended and evaluated.